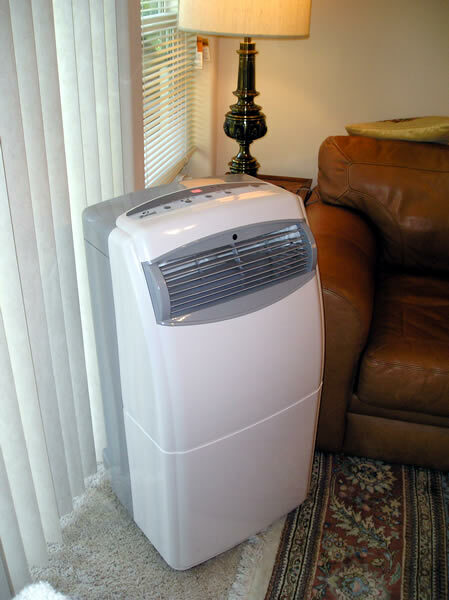 Our high-efficiency cooling systems result in energy savings and lower cooling bills. 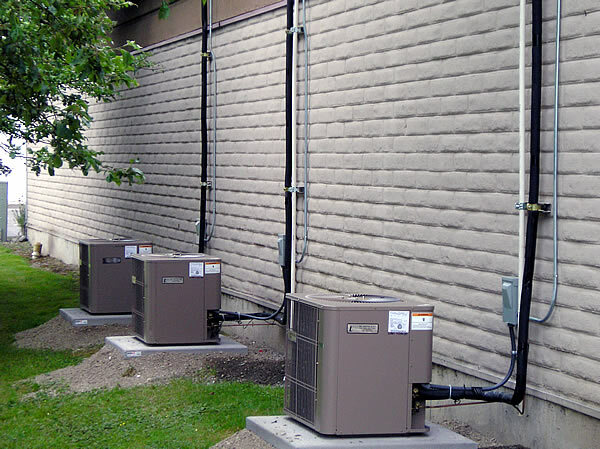 The systems we install have a reputation for outstanding craftsmanship and dependable performance. 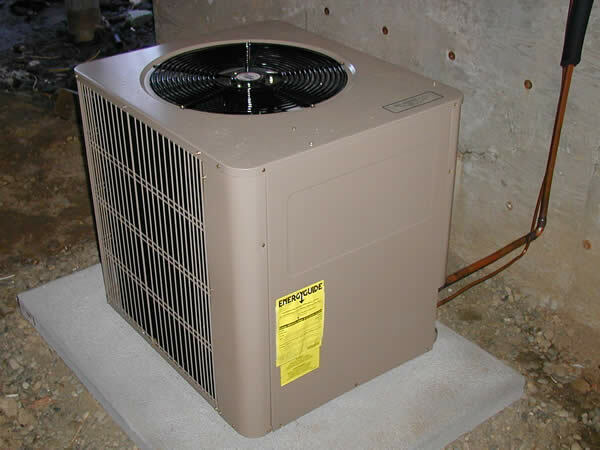 At Ray Heating & Air Conditioning we can help you choose the right system for your home or business. 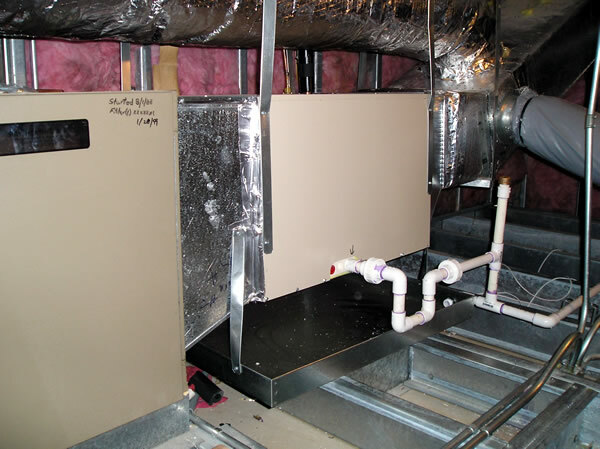 We install systems to 28 SEER energy ratings.